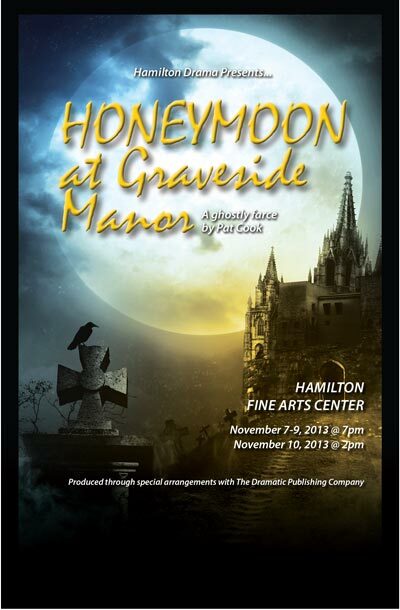 Hamilton drama presents “Honeymoon at Graveside Manor” - Hamilton School District. 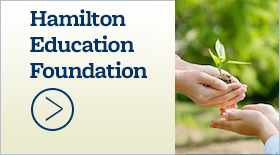 The Hamilton High School Drama Club invites community members to attend “Honeymoon at Graveside Manor” Nov. 7-10 at the Hamilton Fine Arts Center (HFAC). 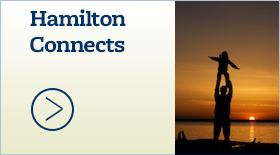 Shows are at 7 p.m. Thursday through Saturday, and at 2 p.m. on Sunday. 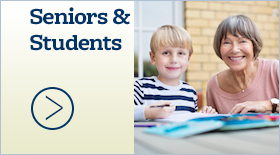 Tickets are $8 for adults and $5 for students and senior citizens. They may be purchased 30 minutes prior to the show at the HFAC box office. 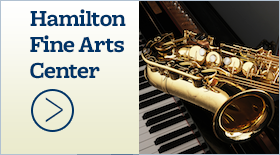 The Hamilton Fine Arts Center is located at W220 N6151 Town Line Rd., Sussex.